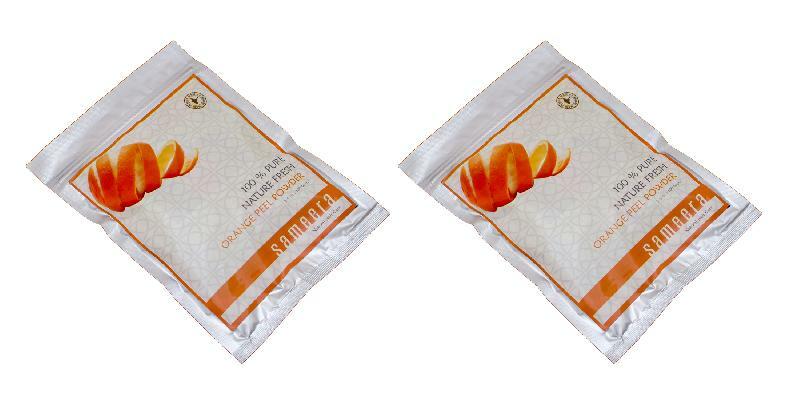 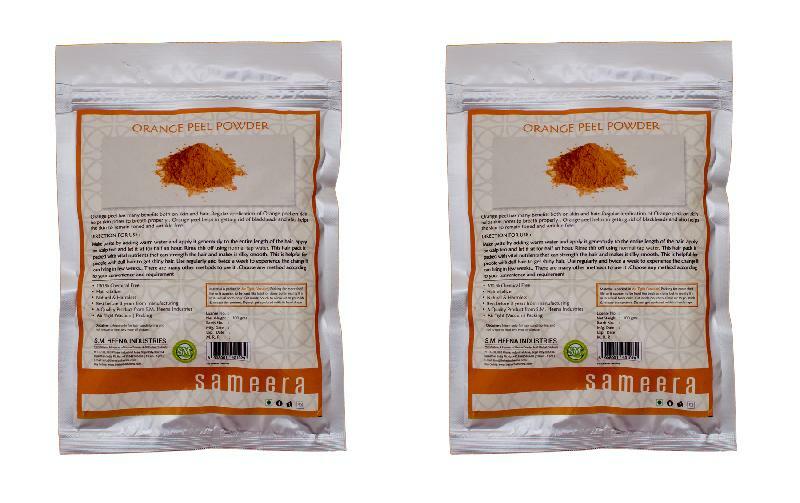 The Sameera Orange Peel Powder has hair and sin benefits, and the natural powders have no side effects. 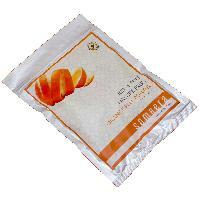 The company is a leading Manufacturer, Exporter, and Supplier of Sameera Orange Peel Powder. 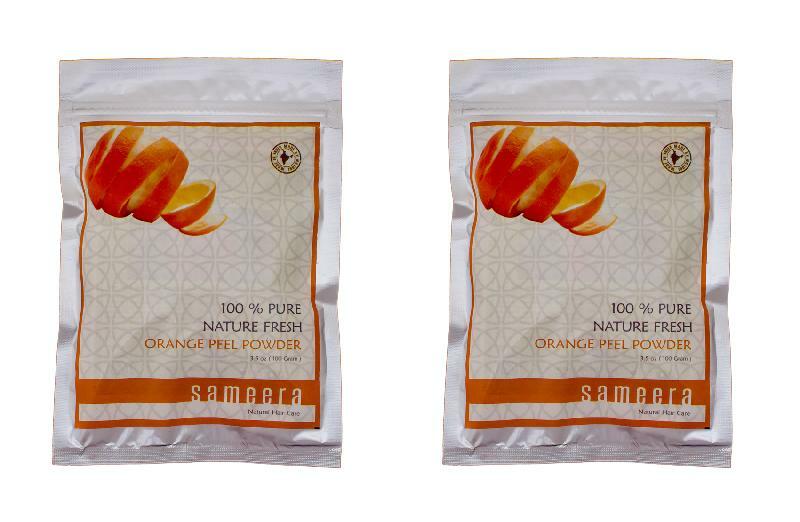 The regular use of the Sameera Orange Peel Powder lets the pores breathe and removes acne and pimples. The brightening and whitening of the skin can also be achieved through Sameera Orange Peel Powder, and it removes blackheads and wrinkles and tones the skin.